Momoland is currently preparing for their new album with the addition of a new member, Daisy! Momoland is aiming to come back with a new song at the end of April with the help of a new member, Daisy. Instead of 7 members, the group will now contain eight members. The original members of Momoland got picked through the survival show, Finding Momoland. Daisy had also taken part in the show, but unfortunately, was eliminated. 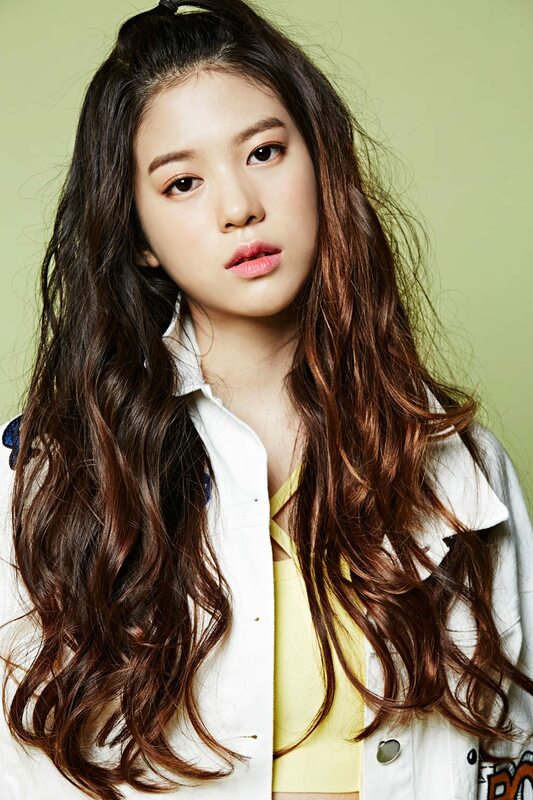 She was originally a JYP trainee and had intentions of going on the survival show SIXTEEN before she dropped out. Once Daisy joins the group, she will be in charge of being the main rapper. She is also fluent in English along with members Nancy and Ahin. Her company also claimed that she would automatically begin joining in group activities and join fellow member Nancy as the MC for Arirang TV‘s Pops In Seoul. During her period at the company, she was able to polish her singing and dance skills. Look forward to new member Daisy during the group’s comeback in April! Check out Daisy on Finding Momoland!